Looking for a clinic to get the HCG Diet plan in Las Vegas? 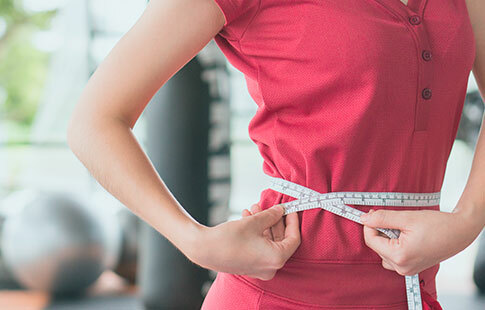 The iuventus medical center offers a medically supervised HCG Weight-Loss Program that offers many benefits including fast loss of visceral fat. The combination of a low-calorie diet and the prescription HCG allows the resetting of your hypothalamus, which controls satiation and hunger, leading to an opportunity to have long-term weight loss success. Our treatment plans include the use of the prescription HCG and weekly meetings with a licensed medical specialist who will guide you through the program. Register for our short-term program (23 days HCG/21 day maintenance) if you intend to lose 20 pounds or less. Our long-term program (40 days HCG/21 days maintenance) will be ideal for those who intend to lose more than 20 pounds of excessive weight. In case you feel you haven’t reached your weight goal, you can always sign up for another session. Our HCG Weight-Loss Program has 5 phases designed to achieve maximum results. This is a 3-day phase in which you will continue with the VLCD but without the prescription HCG. This phase will allow your body to get ready for the 5th phase of the program. 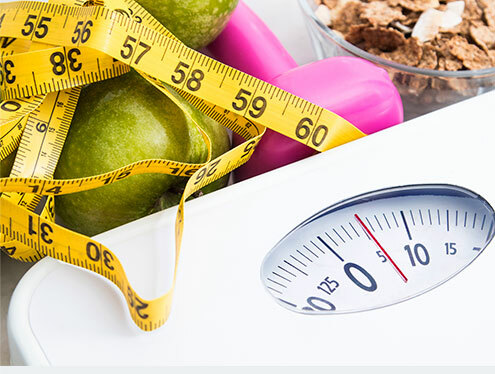 ​The food plan we develop for the VLCD and Transition phases is very particular and needs to be strictly followed to achieve optimal weight-loss results. Also, it’s essential to drink 64oz of water per day. The prescription HCG will help to deal with food cravings and adhere to the program more easily. We believe that our plan is doable and everyone can achieve amazing results. and become a better version of you!